Scotland’s Alan Clyne hopes to kick off his 2019 PSA World Tour campaign in style on Wednesday when he competes at the JP Morgan Tournament of Champions. The eight-time Scottish National Champion takes on Mexico’s Cesar Salazar as the $180k Platinum event begins in New York. 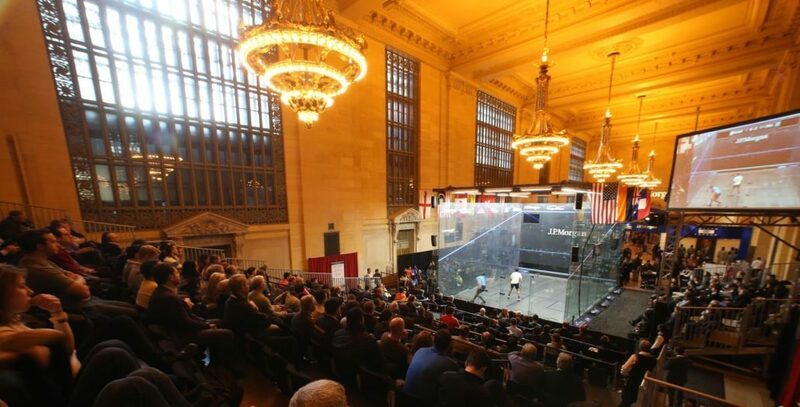 The tournament attracts some of the best male and female players from around the world with matches played in the iconic Grand Central Terminal. Clyne has been based in New York since December 20 and believes he is well prepared to do well in the sport’s longest continuous tournament which began in 1995. He said: “I came over to the USA before Christmas so I’m well acclimatised and I’m really looking forward to the event. “It’s been around for such a long time and has great prestige. 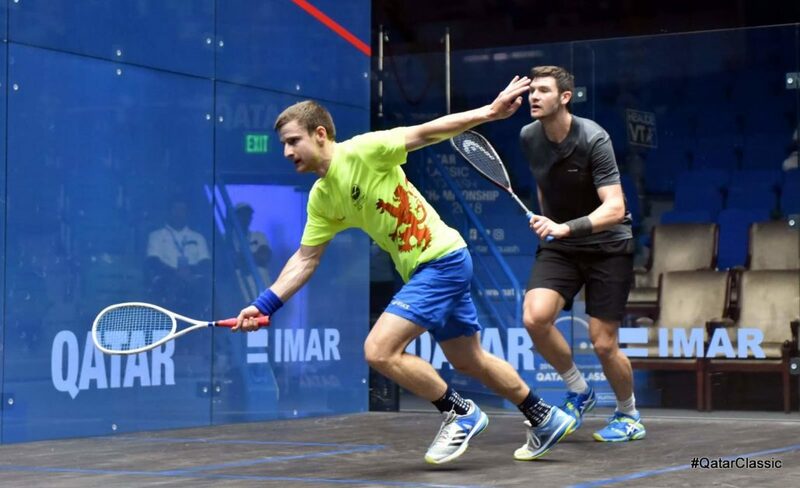 “Grand Central is obviously an iconic venue and I’ve played in the glass court there a few times. “You have people in the station walking past the front of the court so in terms of reaching out to new audiences it’s great. He continued: “I had about a week’s break after December’s Black Ball Open in Egypt where I lost in round two against world number three Simon Rösner. 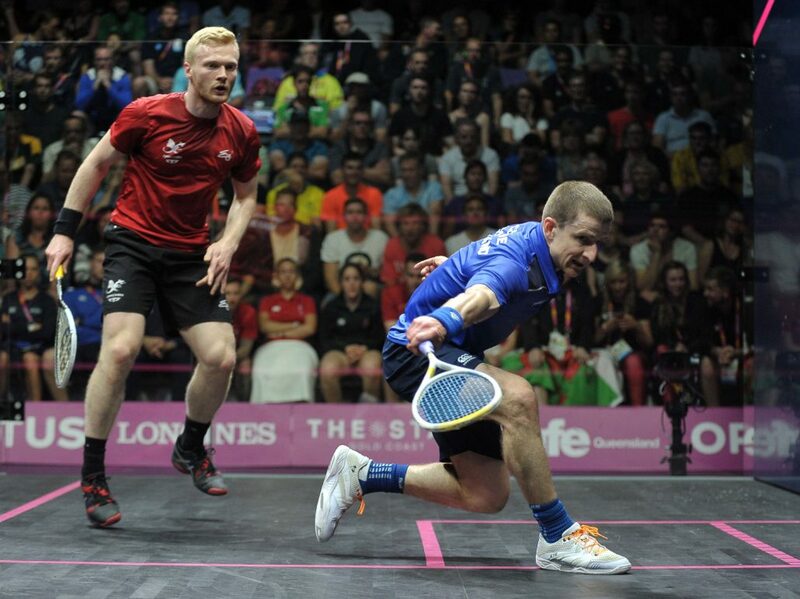 “Then I was back into training at Oriam in Edinburgh working on a few things with Paul Bell (Scottish Squash National Coach), mainly focusing on my movement. “There’s a number of players based here in New York so since late December I have been getting in lots of practice matches against different players and styles. On his round one opponent Cesar Salazar, Clyne said: “I’ve beaten him before but we’ve not played for a while. “He has a fast all round court game and good movement and a deceptive touch. 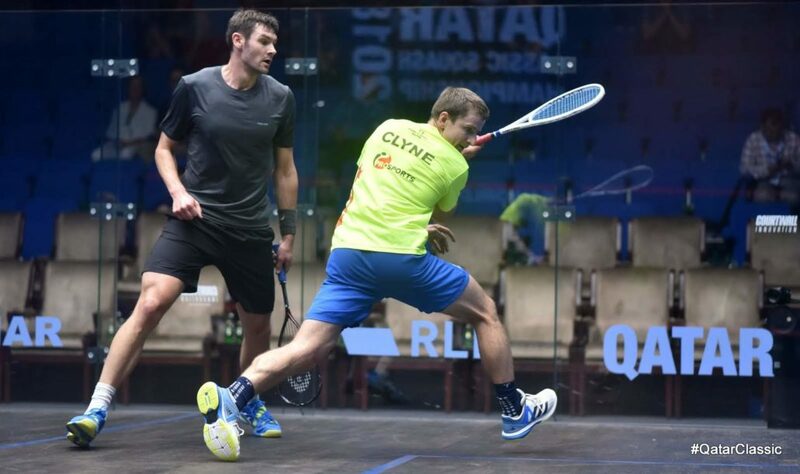 Clyne returns to Scotland later this month to compete in the Edinburgh Sports Club Open beginning on January 31 before heading back stateside for the Pittsburgh Open then the PSA World Championships in Chicago which has a record prize pot of $500,000. “It’s a busy start to the year but exciting as well,” Clyne, currently world ranked 46, said. “2018 was quite a hectic year with the Commonwealth Games and also getting married which was great. “My squash wasn’t the best but I’m aiming to push on in 2019 and get my ranking back up. 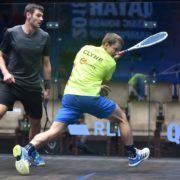 Clyne’s doubles partner Greg Lobban, world ranked 31, is also in action on Wednesday at the Tournament of Champions (ToC) against Mexican Arturo Salazar. Follow Greg and Alan’s progress on Twitter – @ToCSquash or through the ToC website here. 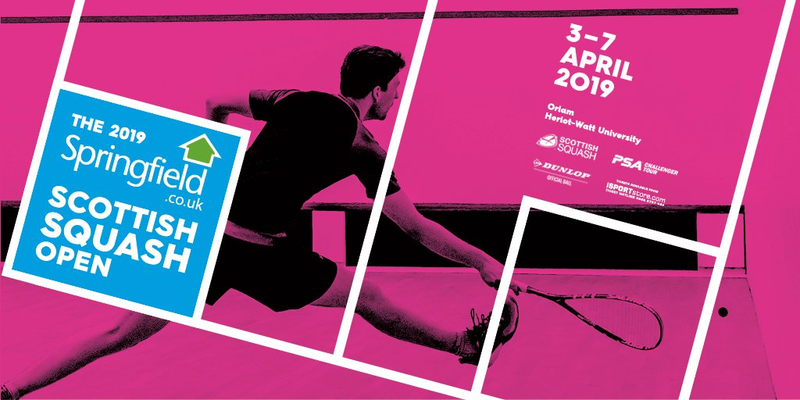 Meanwhile Clyne is urging sport enthusiasts to buy tickets ahead of the Springfield Scottish Squash Open taking place from 3rd – 7th April in Oriam: Scotland’s Sports Performance Centre, Edinburgh. The event which was last held in Bells Sports Centre, Perth in 2001 will give players the opportunity to compete for equal prize money in the men’s and women’s championship. Clyne said: “It’s great we have got this event back in the calendar and hopefully spectators get behind it this year. Images of Alan Clyne courtesy of Steve Cubbins.